Deliciously spicy and wonderfully piquant - the taste of the Aegean on the tongue with wonderful compositions from lamb- and pork, feta cheese, tzaziki and crunchy vegetables. 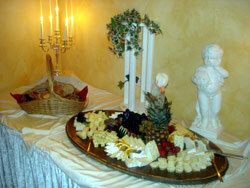 This includes homemade bread and a rich selection of cheese – so to speak of Olympus of the buffets. You think about Italy and eating, you think of pasta, pizza and noodles. 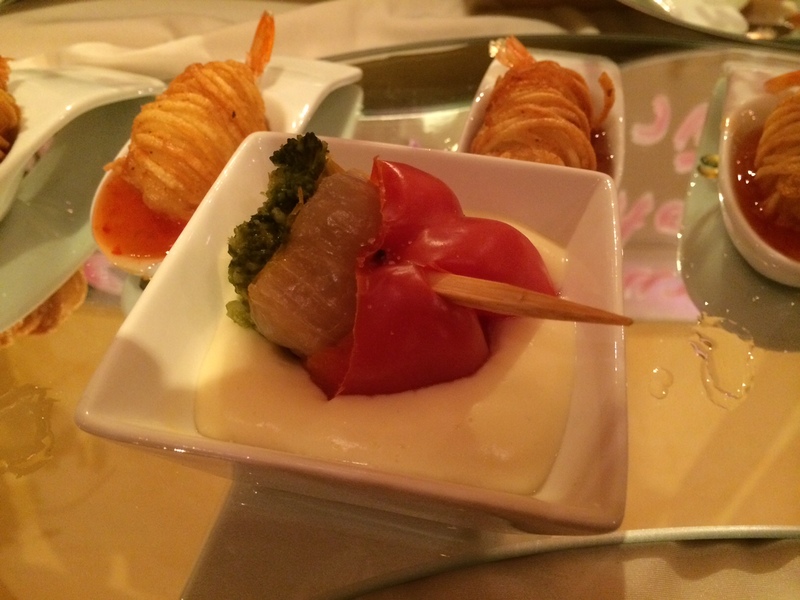 But Italy offers even more to the gastronomer. 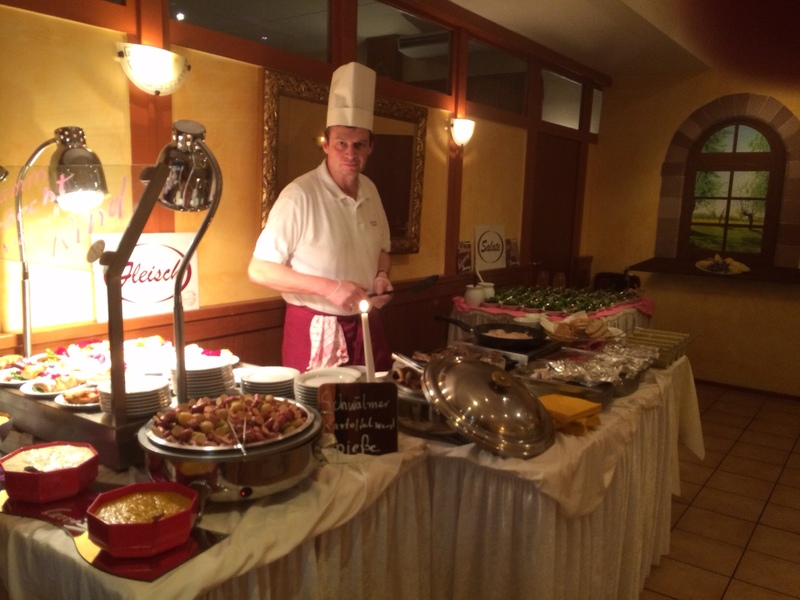 Culinary delights like stuffed roast pork, fried chicken breast, basil sauces, salmon, salads and many favourites from Bella Italia. Surprise yourself and taste, what is still behind it. Tasty, hearty and the pure joy of life on a plate. Bavaria is fun not only as a holiday destination, but also the joy of living is reflected in the kitchen. From the crispy knuckle to Grillhendl and Leberkäse specialities up to the mixed salad plate – a buffet, which brings you the Oktoberfest on the plate! Rich soups, fresh meat, delicious cheese and fresh, homemade side dishes – that's how our region tastes. 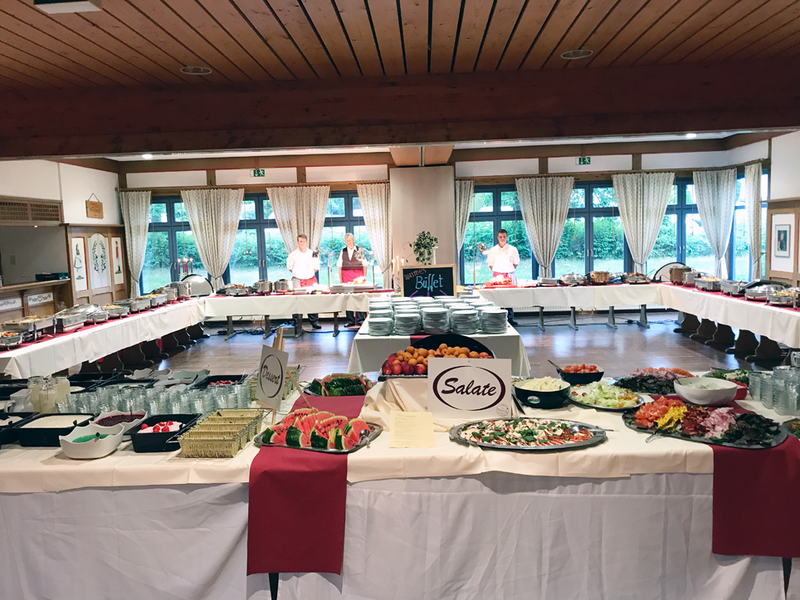 Get to know the traditional Schwälmer cuisine and experience, What sophistication the recipes of the Schwalm region has made known for centuries. 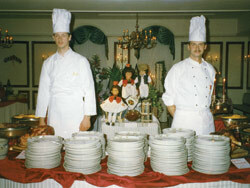 A special highlight of the traditional kitchen represents our Schlachteessen. Almost nowhere else, freshness is so hearty and tasty. 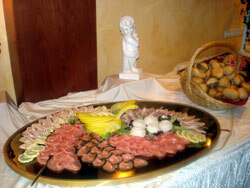 In the menu, excellent meats of the Schwalm encounter the finest vegetables and homemade bread- and dumpling dishes. Those who like meat must love the South American cuisine. Full-bodied variations of barbecue- and roast meat, this includes market-fresh vegetables and other side dishes, seasoned Chilean and Patagonian style and refined. 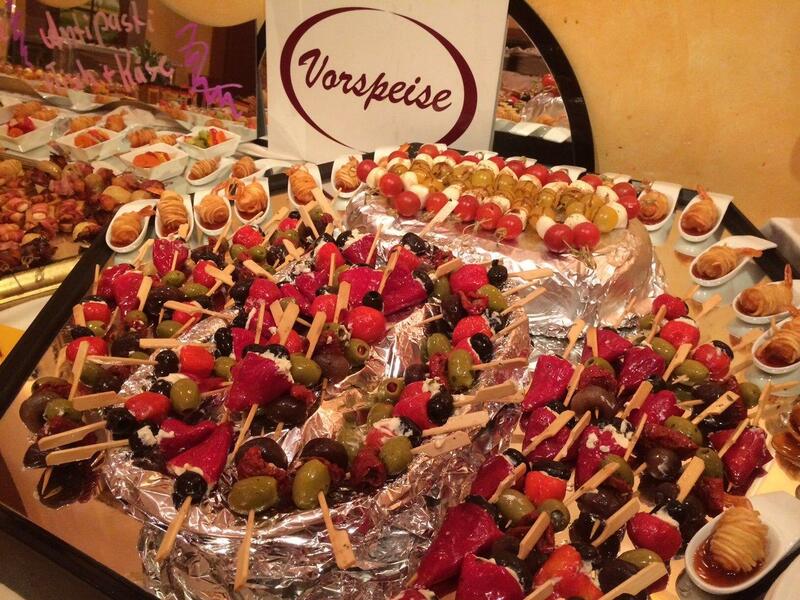 Moreover, the whole world of flavors of lovely/piquant up to spicy/hot - a buffet like a holiday trip. Hearty from the charcoal grill, with dessert and after dinner a homemade fruit brandy from the barrel! 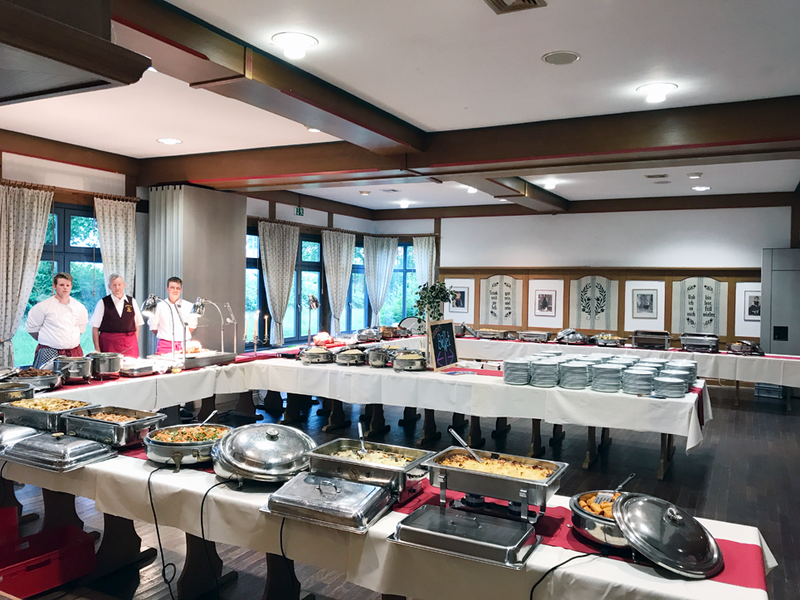 All information about the buffets, all of the food, side dishes and prices we would like to discuss with you personally. 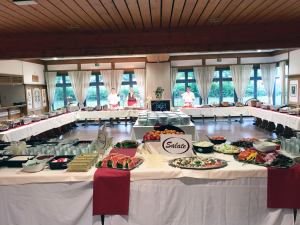 Contact us, to get to know all our buffets.